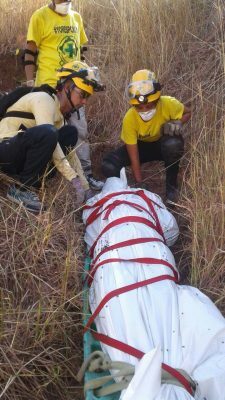 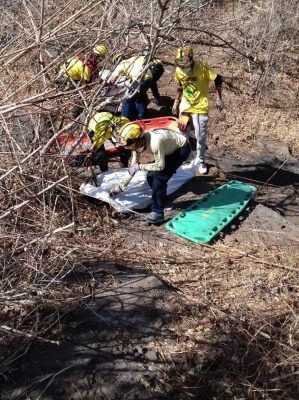 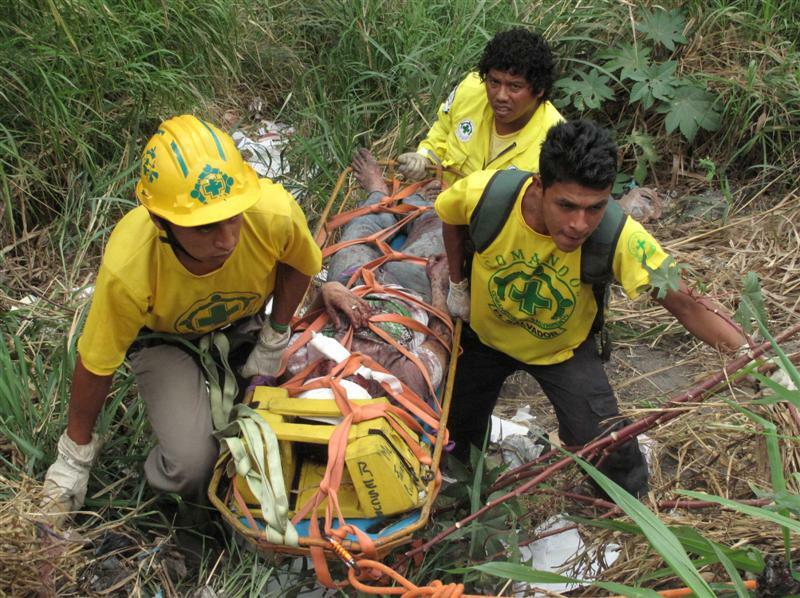 SAR members recover one of the youth. 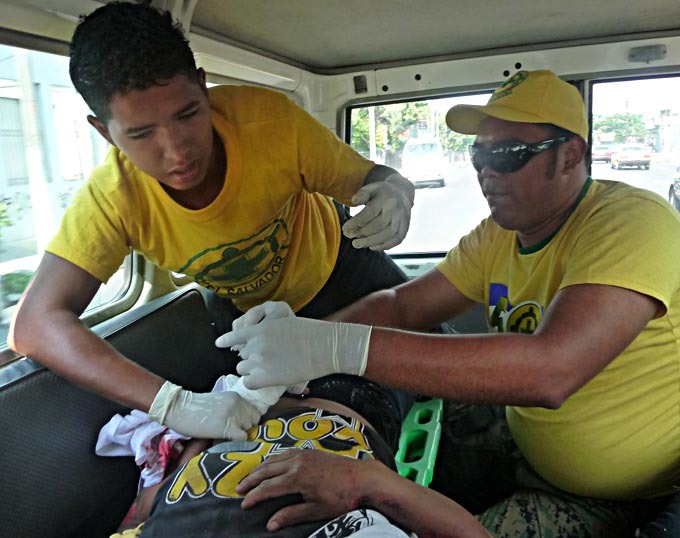 Search and Recovery element team members of Comandos de Salvamento were present to recover two youths where they were sighted after having been disappeared and murdered by an ex military veteran. 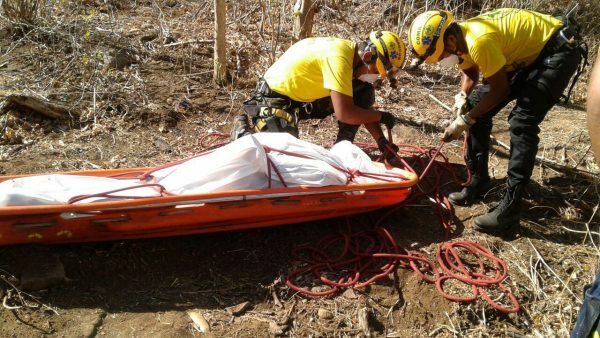 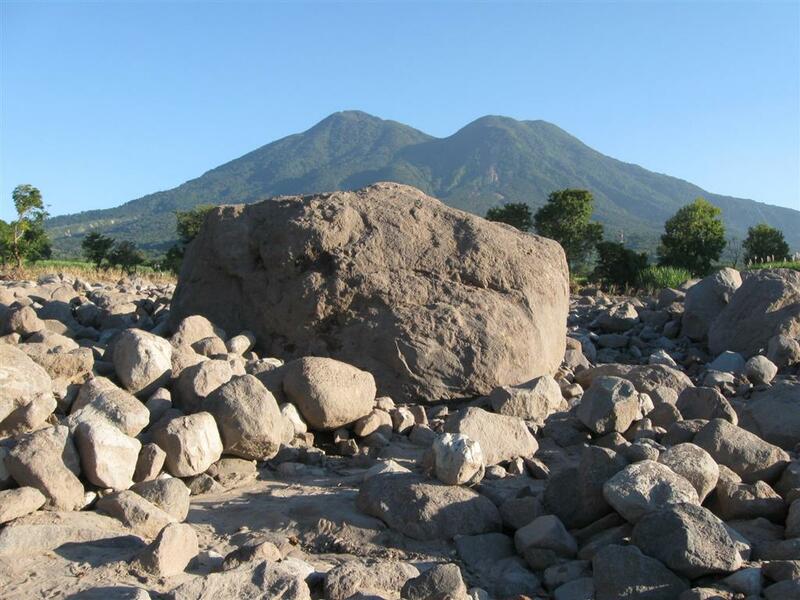 They were recovered near La Lima, El Faro village in the Department of La Libertad. 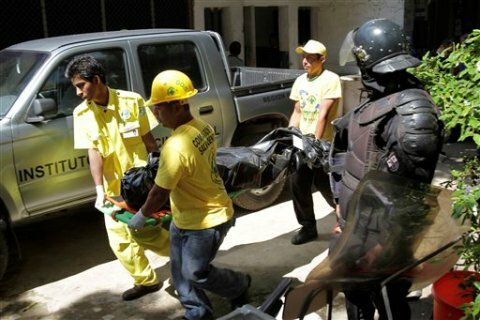 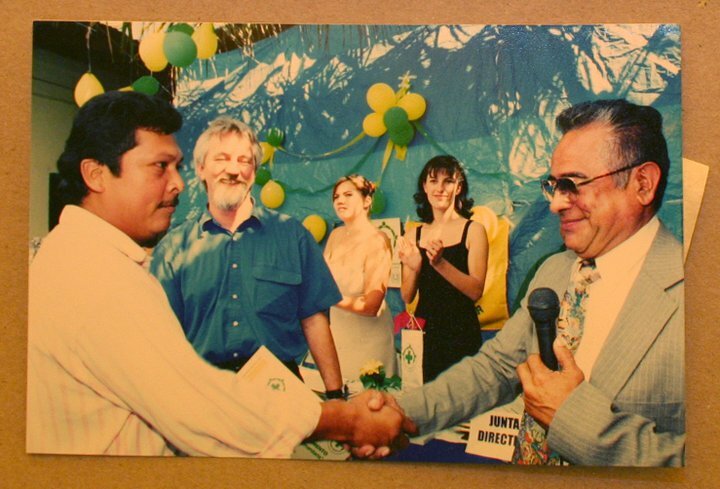 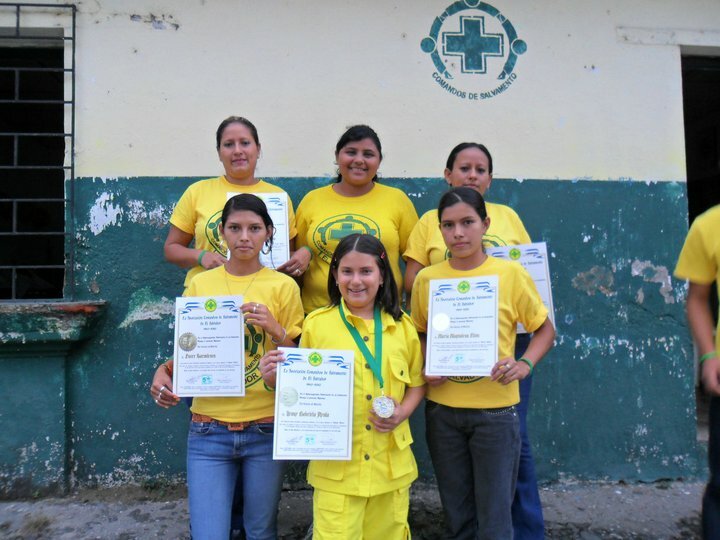 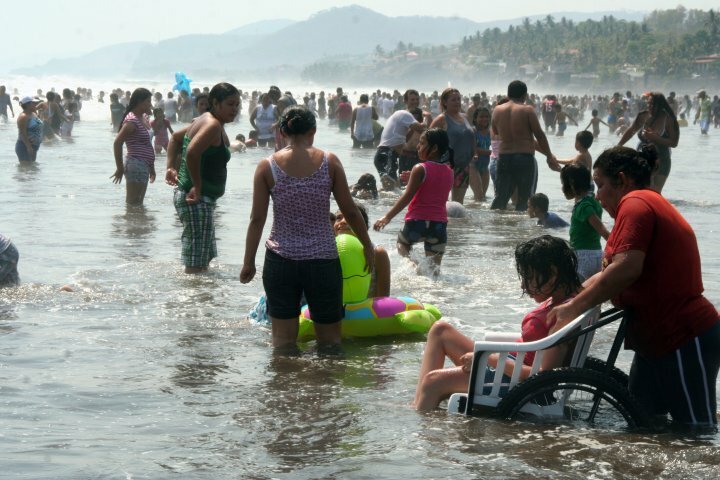 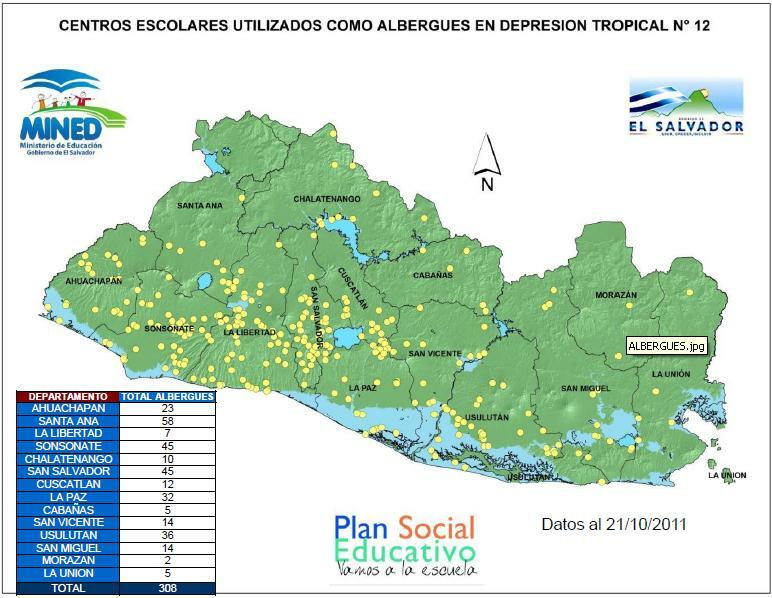 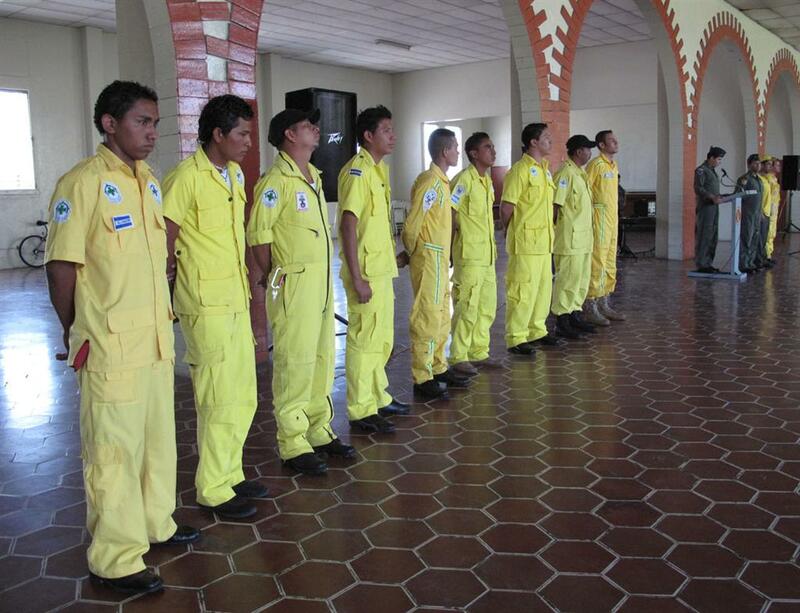 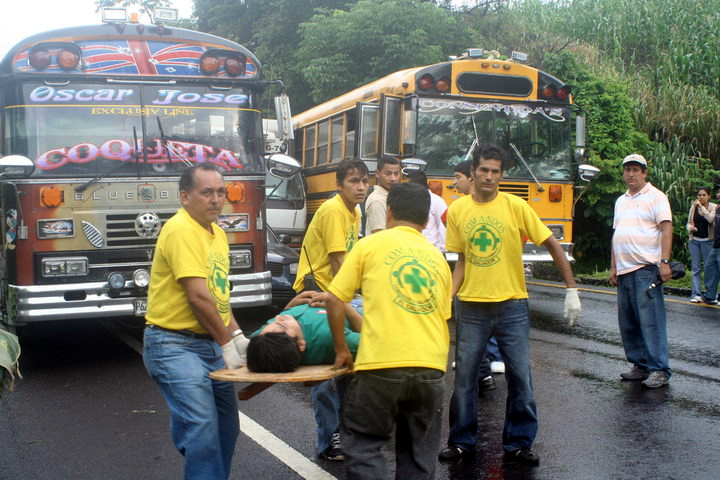 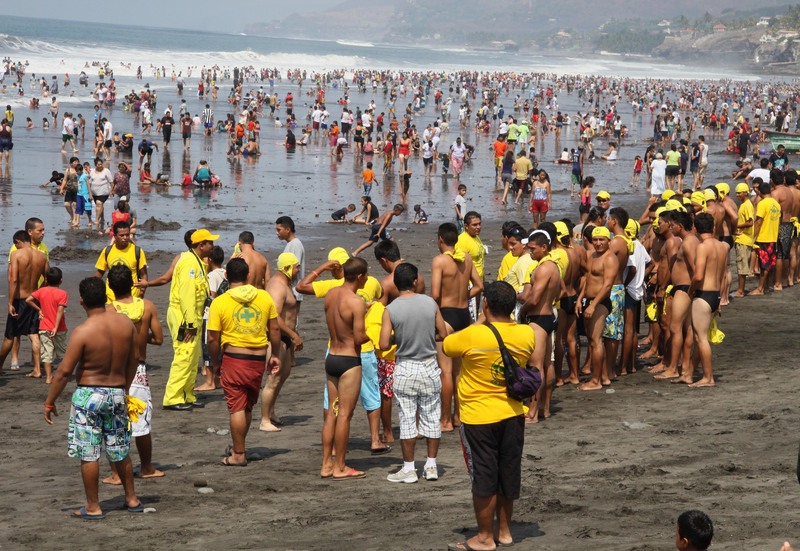 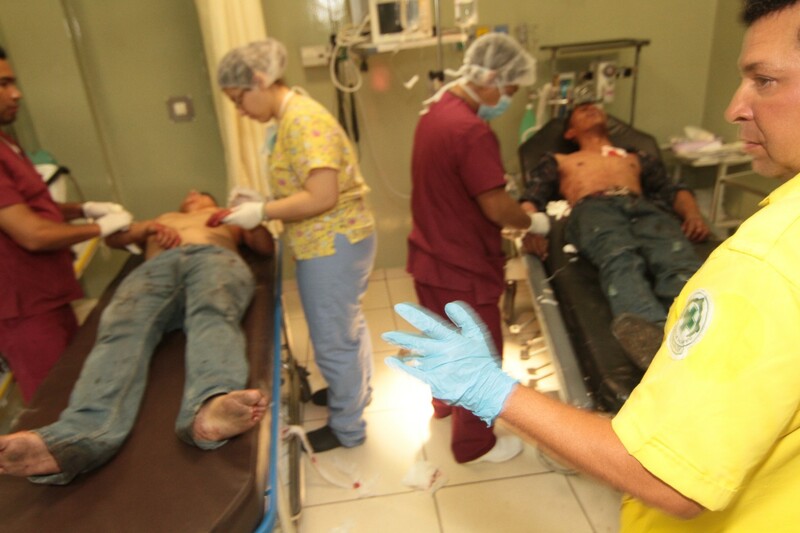 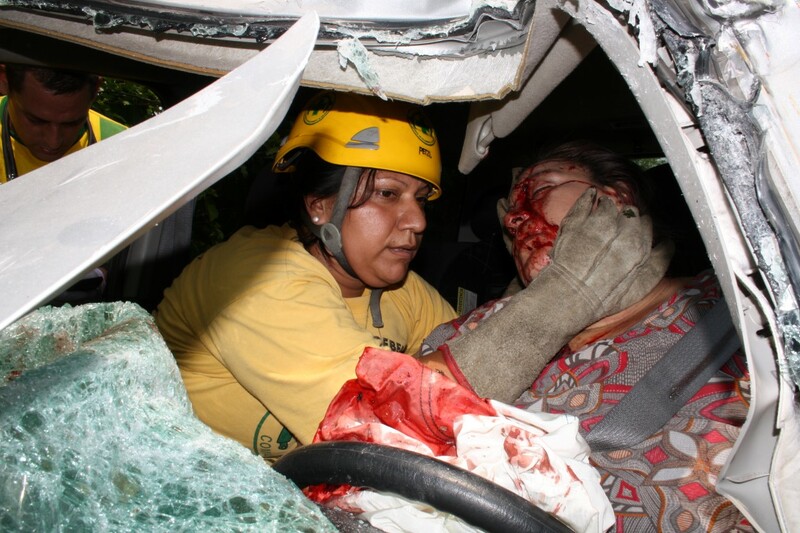 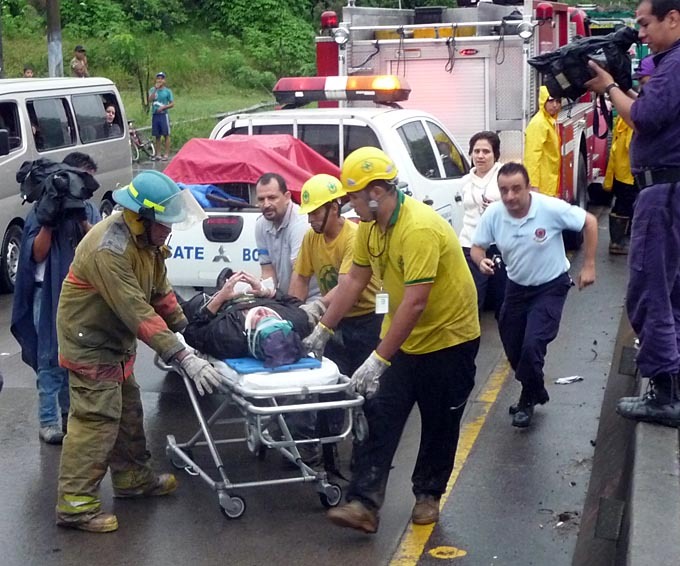 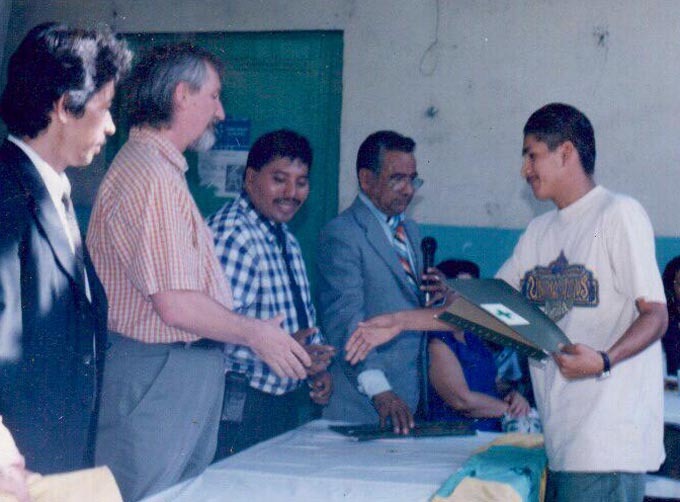 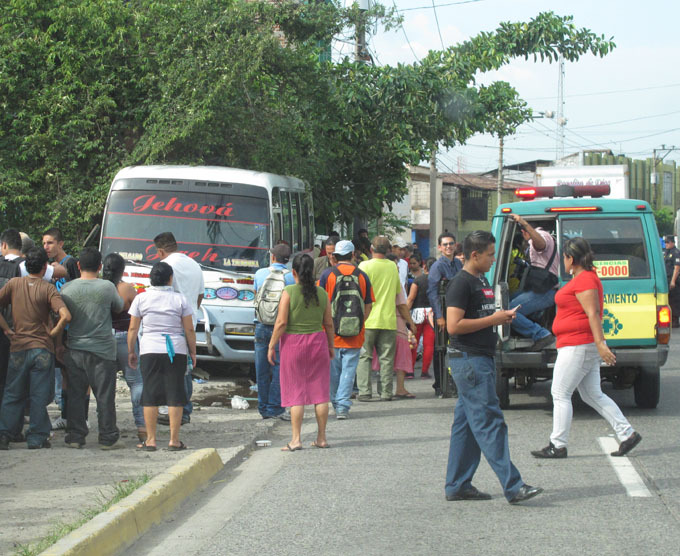 The recovered youth will be transported to medicinal legal, forensics in San Salvador.